Free Shipping Included! 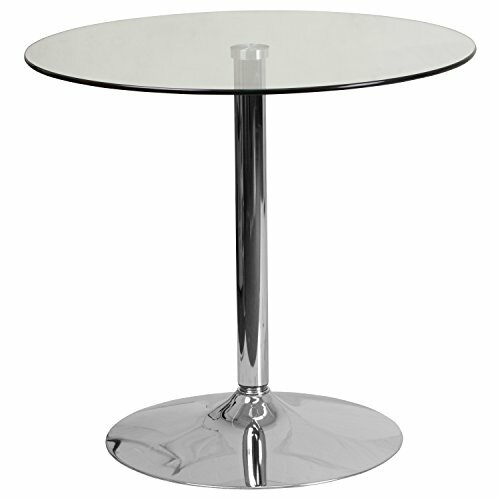 Flash Furniture 31.5'' Round Glass Table with 29''H Chrome Base by Flash Furniture at mylan-restaurant.com. MPN: CH-7-GG. Hurry! Limited time offer. Offer valid only while supplies last. A glass table can be the premier piece used in your event. This table can be used for seating placement, cocktail hour or for decorative purposes.